Rural Women New Zealand has released a media release following the announcement this morning that the Government are giving a funding boost to help improve child and family wellbeing. Read the relevant media here. The announcement this morning that the Government will be giving family violence services a boost of $76.2 million is a step in the right direction for our women and families, says Rural Women New Zealand (RWNZ). “New Zealand’s rate of violence against women and children is unacceptable – it is great to see the Government increasing support services for women, families, and communities in need,” says RWNZ National Chair, Penny Mudford. The Government also announced that additional funding in 2019/2020 would enable services to expand into areas where there is currently no support. “Women and children living in rural New Zealand have particular challenges and can be vulnerable to physical and psychological abuse due to their geographic and social isolation. “For some, living rurally means they are some distance from their families and whānau and do not have the support that the wider family can provide. 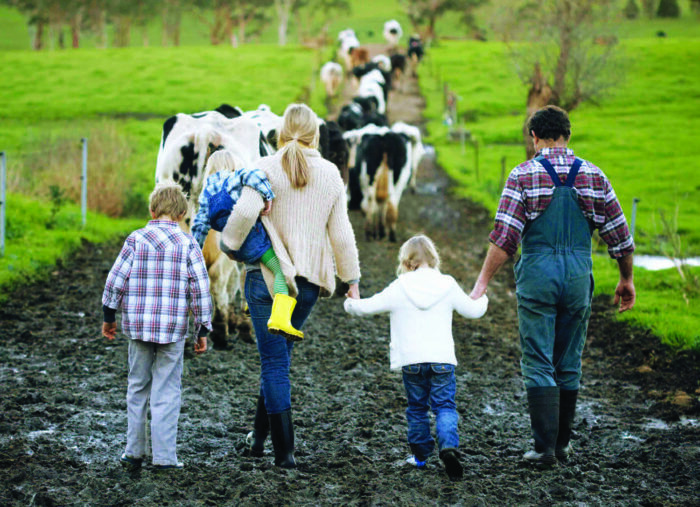 “Family violence victims in rural New Zealand do not have the same level of access to psychological and legal support as urban women and children do, due to living rurally. “RWNZ hope that this boost announced by the Government will be used to empower our rural communities by giving women and children who are victims of violence the help and support they so badly need,” says Ms Mudford.